In partnership with Puma and Monster Energy, Mass Appeal presents the first-ever STARTING 5 North American tour showcasing the latest and greatest from Nas’ Mass Appeal roster of next-gen hip hop stars including Fashawn, Stro, Ezri, Cantrell & 070 Phi. 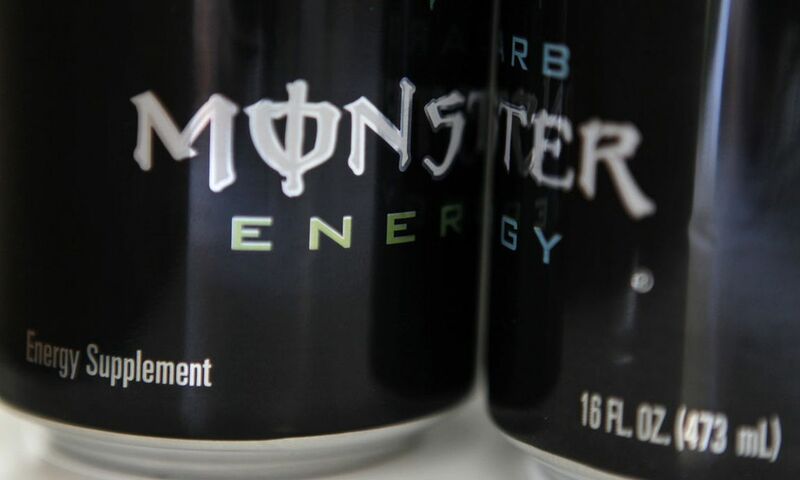 This tour is now free thanks to Puma & Monster Energy! RSVP now at TIX.TO/STARTING5TOUR. Kurt Busch announced Tuesday that he will drive the No. 1 for Chip Ganassi Racing in 2019, a move long expected. Monster Energy is moving with Busch to Ganassi. The announcement comes two days after the 2004 Cup champion announced he would not return to Stewart-Haas Racing after five seasons there. 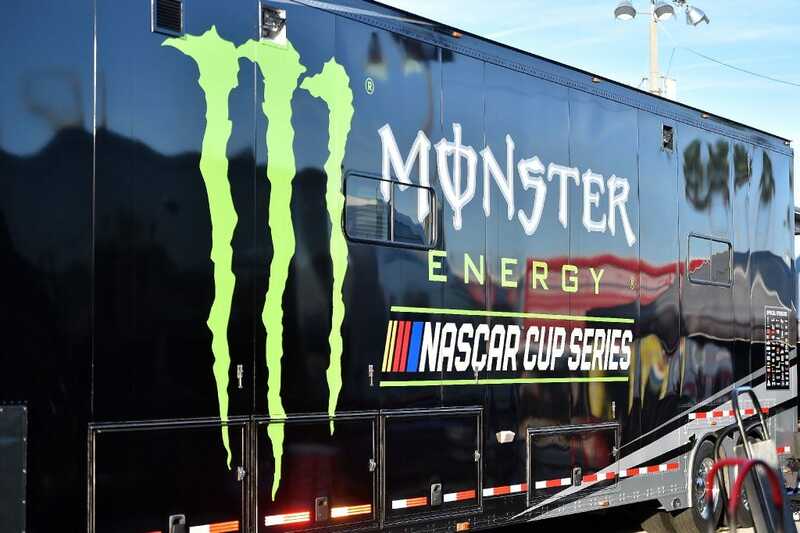 The opportunities appear to be endless for Kurt Busch following his official move to Chip Ganassi Racing’s Monster Energy NASCAR Cup Series program. After five years with Stewart-Haas Racing, Busch will drive the No. 1 Chevrolet, bringing sponsorship from Monster Energy with him to the organization for the one-year deal. “I think in my conversations with Kurt, all that stuff is available,” Ganassi said. 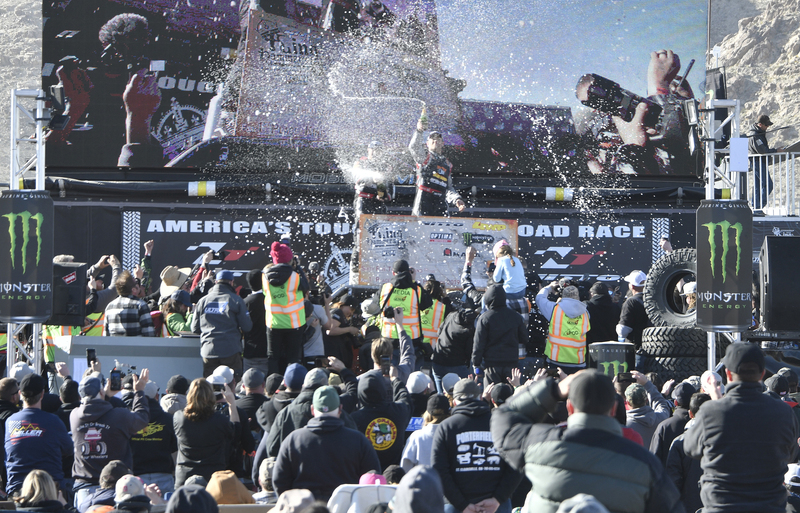 Kurt Busch puts a Monster Energy twist on his move to Chip Ganassi Racing and the No. 1 Chevrolet Camaro for the 2019 season. The Intellectual Property Office rules no misrepresentation or consumer confusion would occur.